Happy February! Dry January is over! Congratulations to all of you who have been doing Dry January. A client in the detox this week told me that when she went dry this month, she all-of-a-sudden got strong cravings for sweet. Have you experienced this? I explain it in my podcast with Annie, have you listened to it yet? Please do here, you'll learn A LOT! Why is this significant? Because what we're all about is helping you with lifestyle shift - to whatever extent you want to take it. Our focus isn't just on what happens whilst you're doing a detox, it's on how you want to feel in your day-to-day life and what is required for you to feel that. 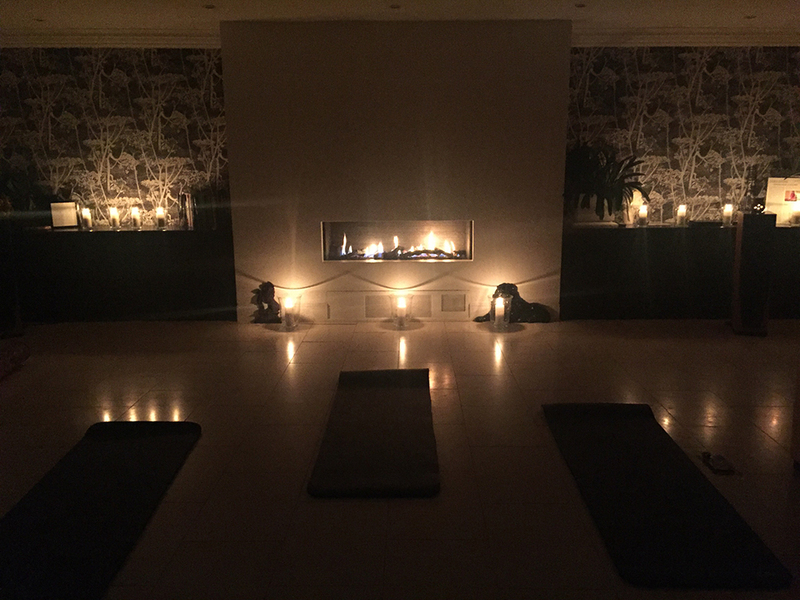 Here's a picture from our candlelight stretch this evening.